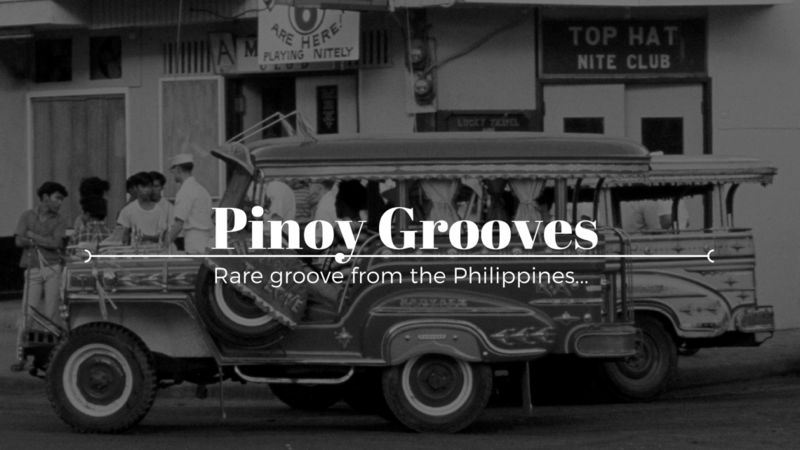 The Sticky Band were the house band at popular jazz haunt Birdland in Quezon City. Originally named Birds of the Same Feather, which opened in 1978, Birdland distinguished itself as a popular jazz night haunt where the biggest artists of the time regularly performed. Sticky originally was composed of Boy Katindig (keyboards), Rudy Lozano (guitar), Paco Gamboa (bass) and Jun Viray (drums). After Boy Katindig left the band Serafin Pua the owner of Birds Of The Same Feather/Birdland kept the name and managed the band with new members Ricky Aranas (bass), Ben Concepcion (sax), Rey Cristobal (piano), Sandy Secadas (vocalist), Boy Capili (trumpet/percussion), Ewett Bonifacio (drums) and Menchu Apostol (guitar). 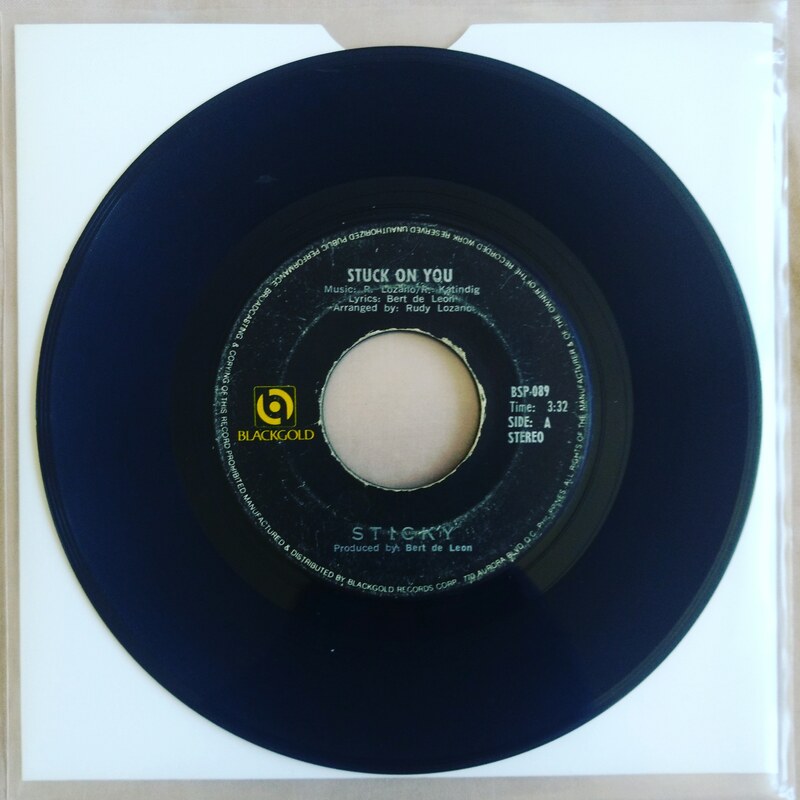 They released only two 45s on Blackgold Records that I know of… “Sticky/Black Boogie” (which I will feature at a later date) and this, listen below.